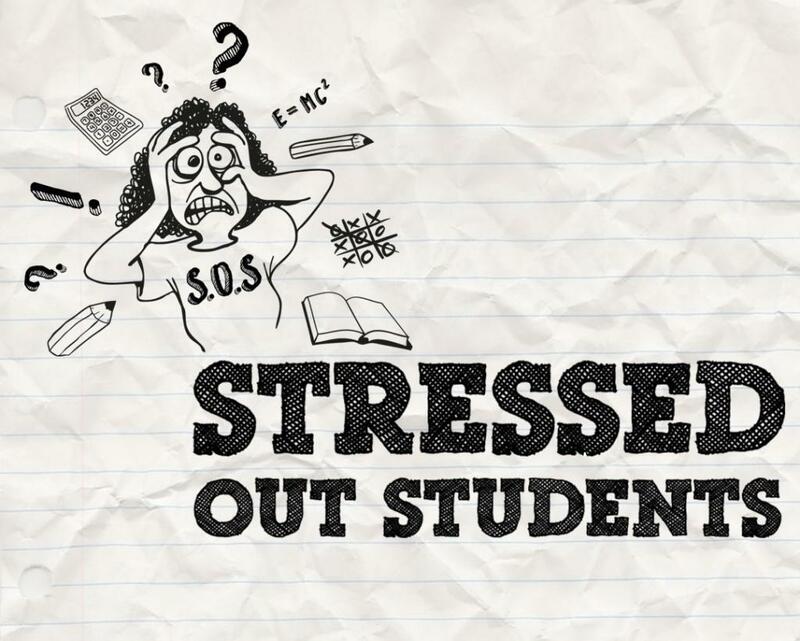 While many students have their entire life planned out at the age of 18, several of them still are not sure about what they want to do with the rest of their lives, eventually leading to stress. Choosing a school or college can be a daunting task hence simply focus on finding an institution that allows you to pursue your passion and offers you the flexibility to change your mind as you stumble upon the right choice. Once you have finally decided on a school or college you like, you must start preparing your application so that you are able to submit it within the required deadline. It is imperative you get an early start in writing your personal essay and preparing your transcripts as well as test scores. The fear of not meeting the deadline can be a cause of great stresses for students, sometimes causing them to make errors and mistakes, further resulting in anxiety. It helps if you make a checklist of the required application materials for each college you are applying to ensure you have everything you need prior to the deadline. Even the most brilliant students start worrying about their test scores when they are applying to their favourite schools and colleges. Understand that you are more than your test scores. Colleges are usually more concerned about the work you have done in high school and how well you were able to tackle challenging courses. If your test scores are not great, you should avail opportunities such as the college interview, personal statement for university admission and application essay to show how capable you really are. You may hire the help of expert personal statement writers or ask your teachers for a few helpful pointers. Most students cannot help but fear they will not be able to secure admission in their chosen institution. The thought of not getting in might result in anxiety and prevent you from getting a good night’s sleep. Keep in mind that college admissions are not as competitive as you might think. In the US, there are fewer than 100 colleges that follow highly selective admission criteria whereas about 500 colleges accept more than 75% of the applicants. Either way, it is not the end of the world if you do not get into a few colleges you have applied. There are many factors, such as the size of talented applicant pool and college constraints, which are beyond your control, hence the college admission process is not all about you. Reach for your dreams while being realistic about your expectations regarding tougher schools. Whether you are worried about finding the right school or meeting college deadlines, remember that this phase will eventually pass. What were you most stressed about when you were applying for admissions? Share your experiences about psychology and your life below.